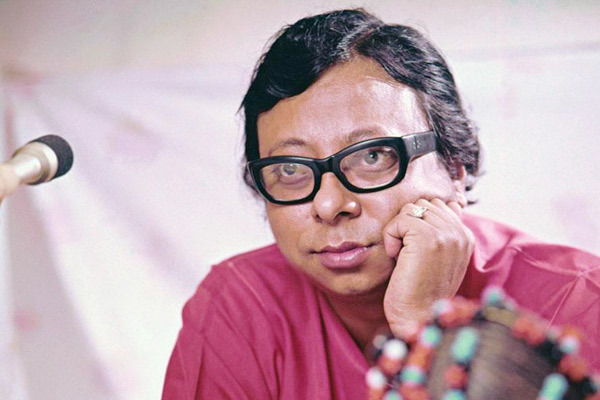 During 1960 – 1990, Pancham Da was recognised as one of the best music composers. Be it a romantic song, a heartfelt moment or a dance number, he had hit tunes for all. On his 79th Birth Anniversary, we bring you the finest of all songs of the music icon that fits each mood. MUMBAI: Singers from the 60’s and 70’s era have been inspiring for many singers. They have also been one of the reasons for singers today to take up this profession.